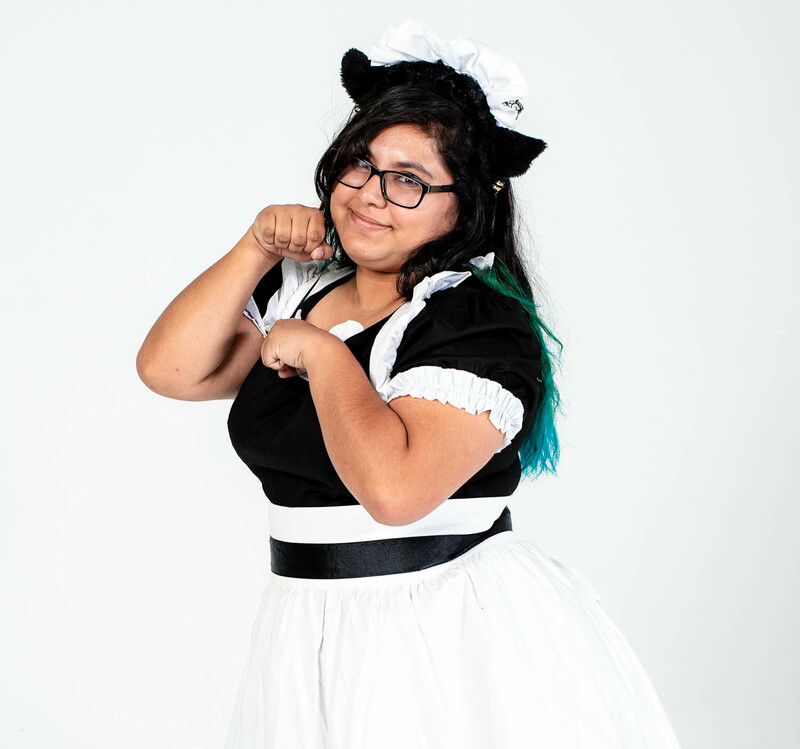 Copyright © Anime Expo 2019. All rights reserved. You are leaving the Anime Expo website!